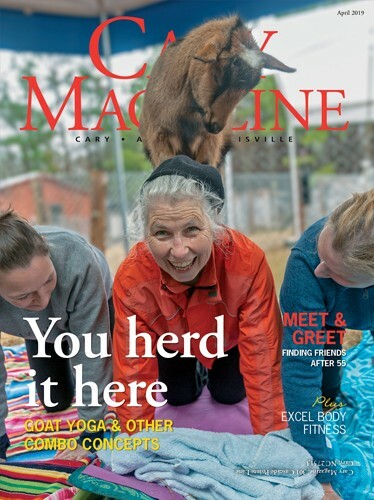 Welcome to the Special Annual Supplement of Cary Business. Here is an overview. This year in Cary Business, we celebrate the who’s who of the local business world. From the young-gun Prodigy to the renowned Legends, the Western Wake Business Icons have worked hard to carve out reputations in their respective industries. The days of working 9–5 in a cubicle with reward coming only in the form of a paycheck are nearly gone. We visited a few local companies, ranging from fi ve employees in a downtown office to 11,000 worldwide, to see how alternative work environments keep employees working hard, and happy. 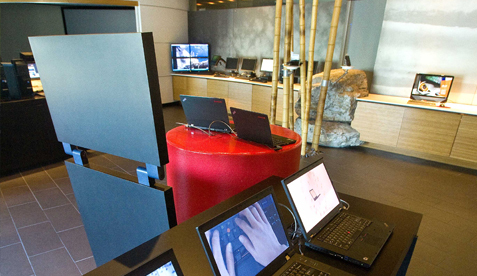 Cary Business visited Lenovo’s Morrisville operations center for an inside peek at the local happenings that contribute to the success of the global giant. From the full product showcase available to corporations looking to purchase a large number of computers to the on-site gym and fully loaded cafeteria to keep employees happy, here’s a look inside.